Carrie stars Chloe Moretz. Carrie just got an R rating for the film landing October 18. Lily James stars in Cinderella. Kenneth Branagh has started shooting the live action version of the Disney classic. Enobaria gets her first still from Catching Fire. Meta Golding stars as the Hunger Games all-star. 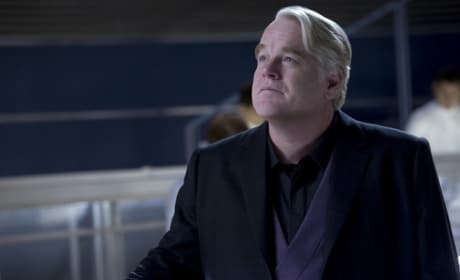 Philip Seymour Hoffman is Plutarch Heavensbee. This is Hoffman's first solo still from Catching Fire. 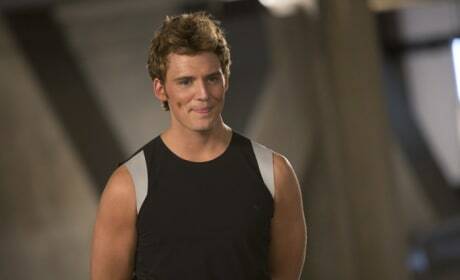 Finnick Odair in a new still from Catching Fire. Sam Claflin stars as Finnick in the sequel to The Hunger Games. 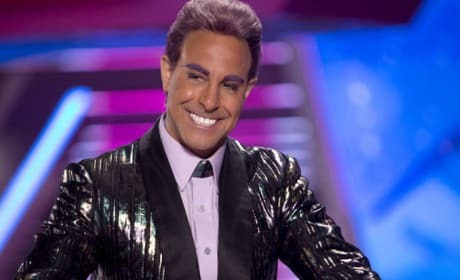 Stanley Tucci is back in Catching Fire. Tucci is reprising his role from The Hunger Games. Cashmere gets her first still from Catching Fire. The Hunger Games sequel will star Stephanie Leigh Schlund. The Hunger Games Catching Fire stars Willow Shields as Primrose Everdeen. 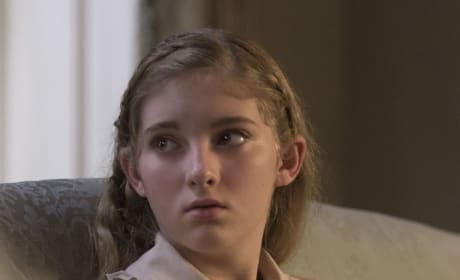 Katniss' younger sister plays a huge role in the sequel to The Hunger Games. 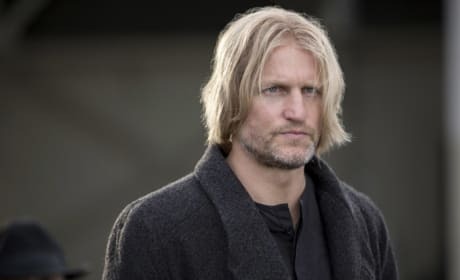 Woody Harrelson is back as Haymitch in Catching Fire. The sequel to The Hunger Games is in theaters in November. 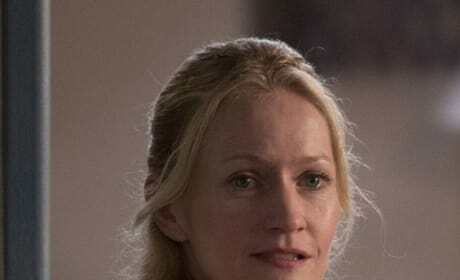 The Hunger Games Catching Fire stars Paula Malcomson as Katniss' mother. The sequel to The Hunger Games lands in November. 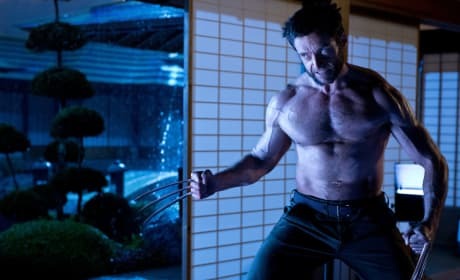 Hugh Jackman returns to his X-Men character in the new solo-movie The Wolverine. The new film premieres July 26. Oldboy stars Elizabeth Olsen. Josh Brolin and Samuel L. Jackson star in Spike Lee's new film.